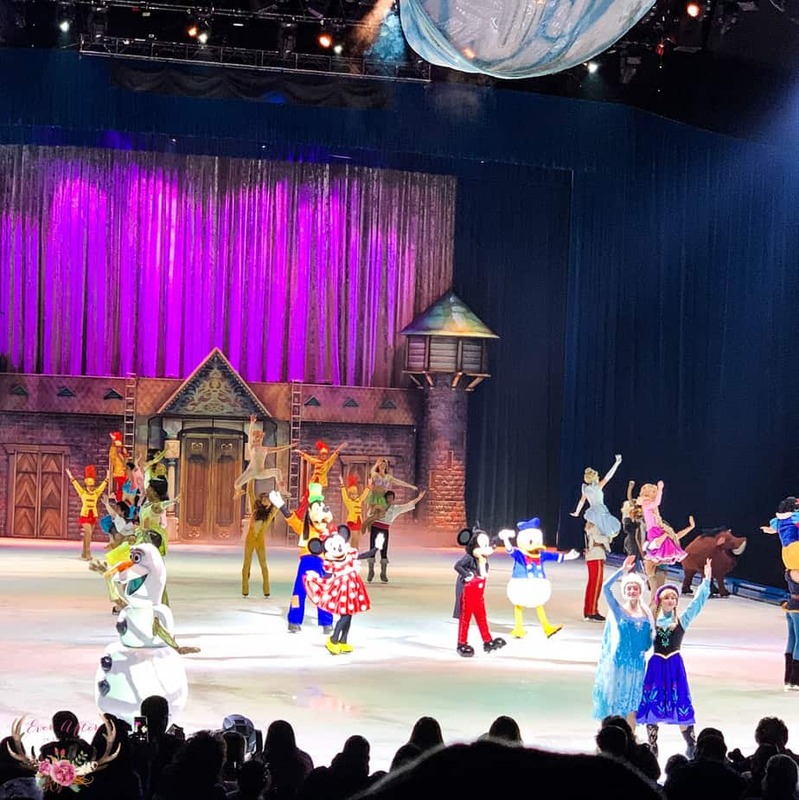 This past weekend my daughter and I went to see Disney on Ice at the Mohegan Sun Arena at Casey Plaza and we had the best time. 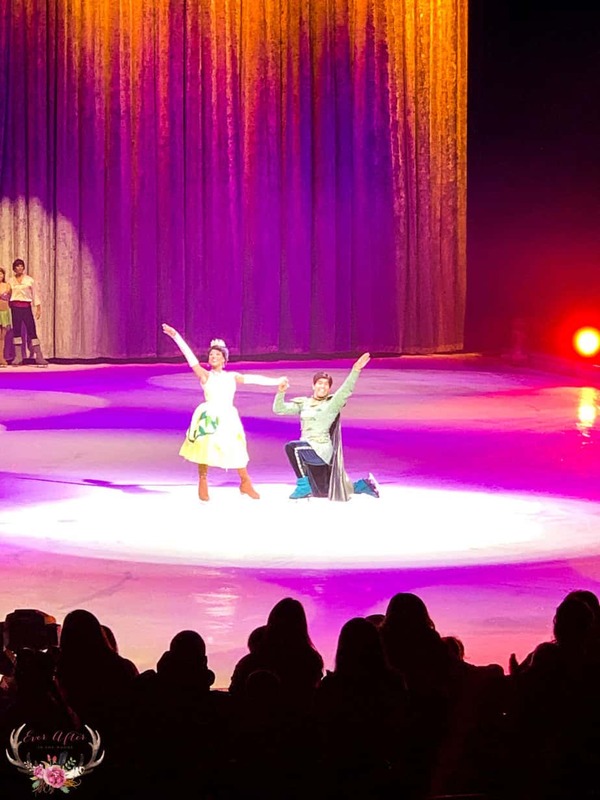 This is our honest Disney on Ice review and we loved it just as much this time. 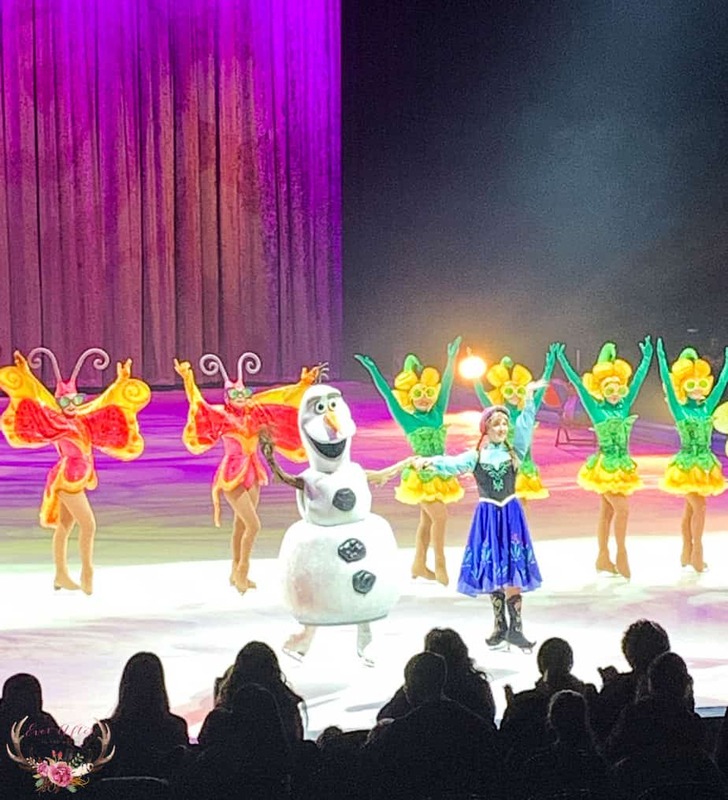 This Disney on Ice show had a little bit from all of our favorite characters. 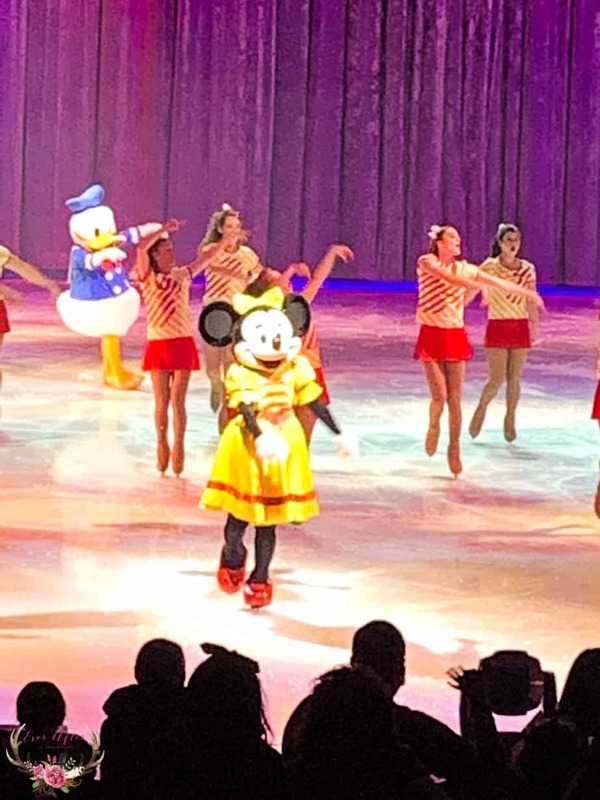 Mickey, Minnie, Daisy and Donald were there to celebrate Mickey and Minnie’s 90th birthday. There was so much to see from cameos of all of our favorite Disney Princesses- Ariel, Cinderella, Snow white, Rapunzel, Tiana and more. We loved how they transformed the stage time and again while the crowd was clapping along to our favorite songs. Underwater adventures were next with Dory and Nemo. 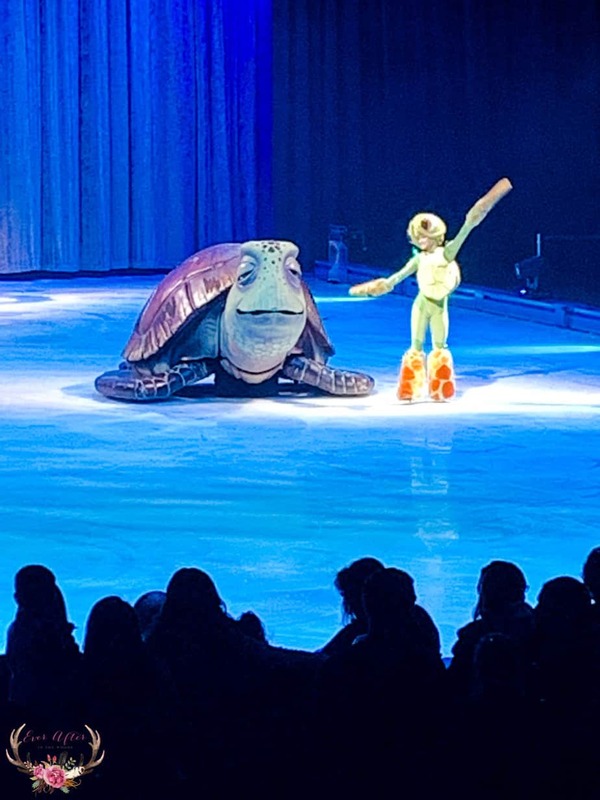 They even had a large sea turtle come out on the ice. The colors and songs were perfect for kids of all ages and the crowd loved it! 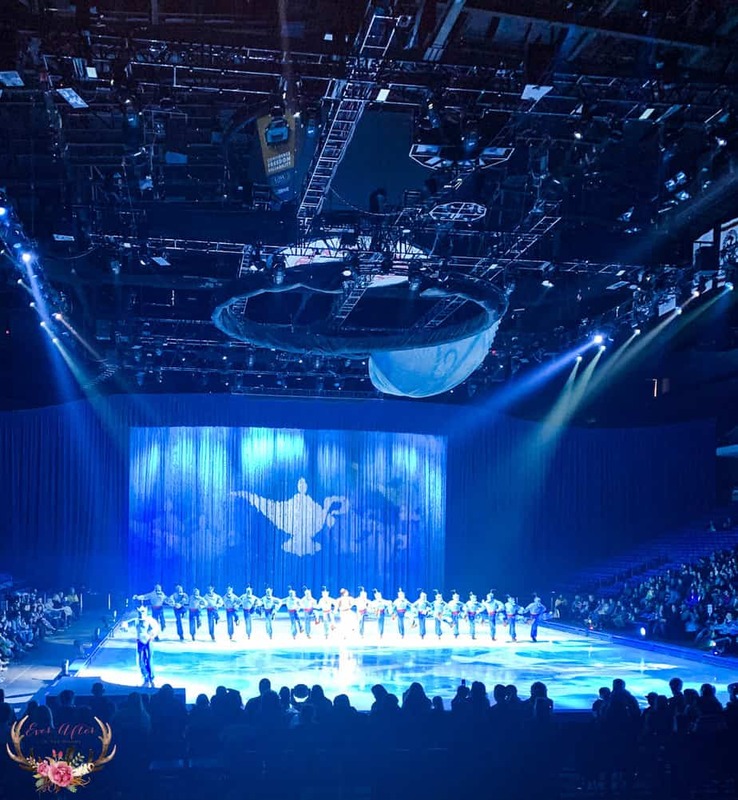 I am so glad that we went to see this Disney on Ice Show and I will be on the lookout for more shows that are in our area because as I have learned there are many different shows that they perform through out the nation. I loved that my daughter still wanted to dress up in her favorite Princess costume to go and see the show. 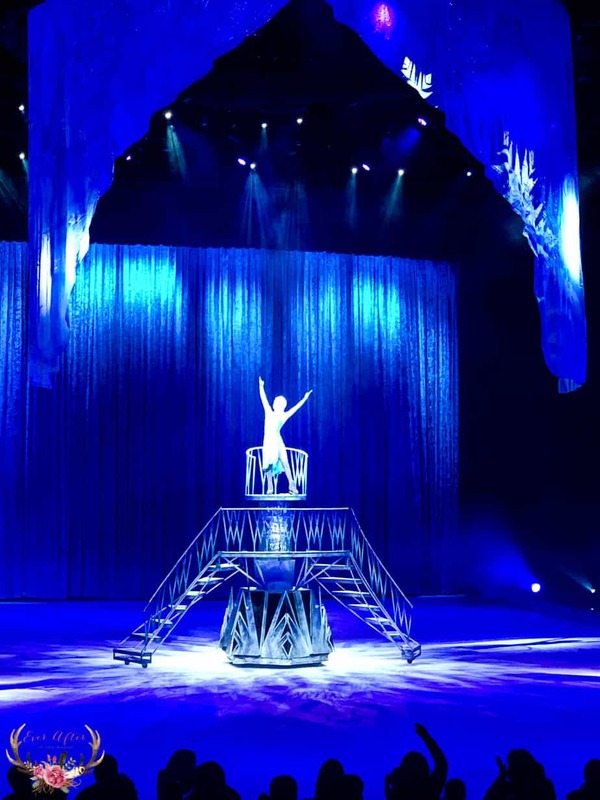 Watching a show through the eyes of a child is really an amazing experience.